See you tomorrow at 1pm at the fairground!! 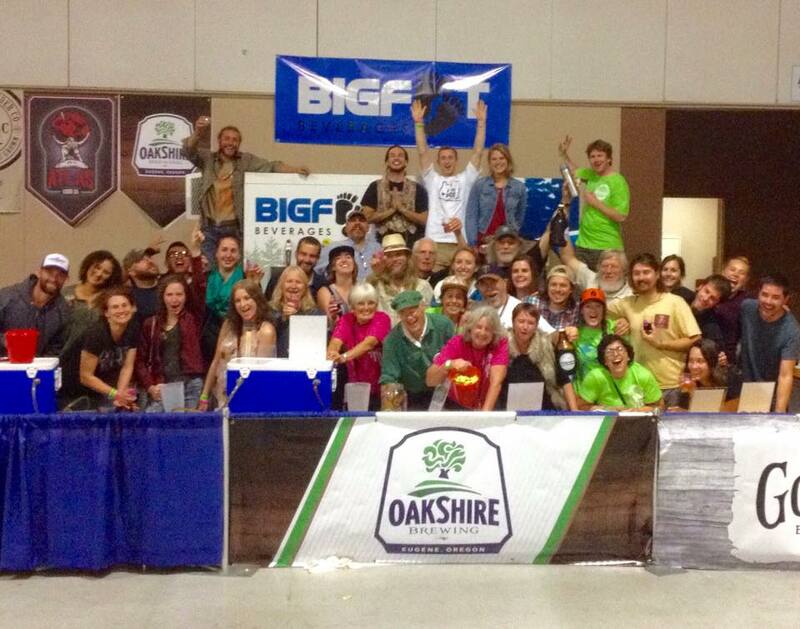 Why are you coming to Brew Fest? We all have different reasons for wanting to attend the Brew Fest on Saturday. What are yours? 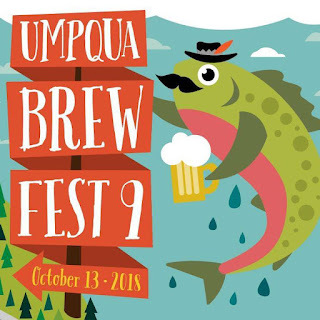 Perhaps it's to taste craft brews, wines, & ciders? Is it so you can listen to the bands? Or maybe it's to support Breast Cancer Awareness Month? Or is it to try Tomaselli's new brick-oven pizza? Or maybe you want to vote for the People's Choice Award, or check out the Nonchalant cafe? 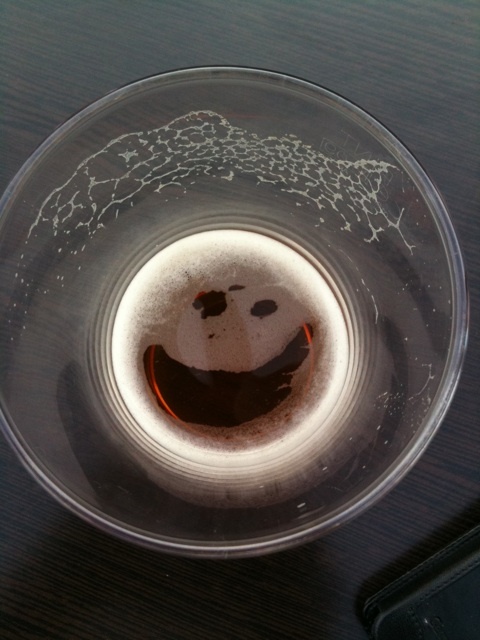 Maybe you want to watch football while tasting local brews? 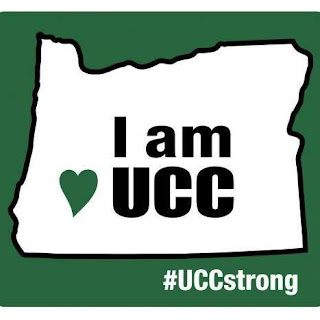 Or perhaps you want to pick up some #UCCStrong gear to support our beautiful community. Maybe it's all of the above. 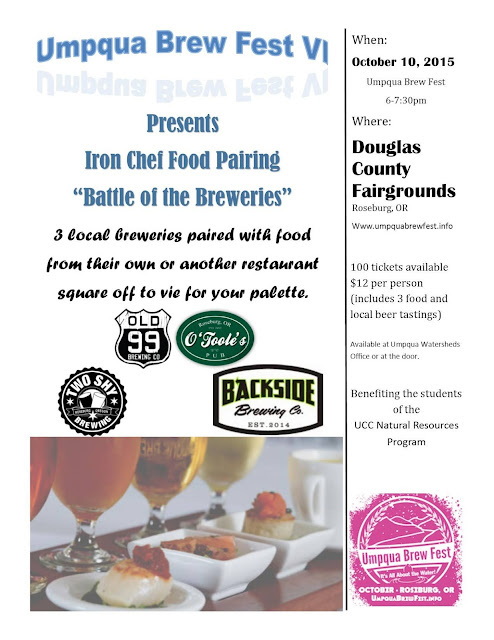 Don't miss the Iron Chef food pairing on Saturday!